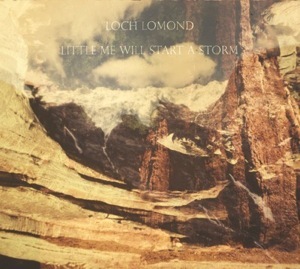 Loch Lomond are ex-tour mates of the Decemberists, and a part of the ever-growing Portland label/arts collective, Tender Loving Empire. Their latest LP,Â Little Me Will Start A Storm is a charming musical-Bordeaux of harmonic vocals, mandolin, theremin, bass clarinet, and percussion. “Egg Song” compares friends to eggs, “and oh they have velvety skin, and ah, their feet never touch the ground whenever they walk.” Humorous, but rightly sincere in their allegory. The sextet of Loch Lomond itself is a composition of teachers, computer programmers, visual artists, and entrepreneurs. Collectively all members are ex-high school band members slash nerds, although one would never know it after listening to this grandeur sweep of illuminating tall tales.